Every week, Your News to Know delivers you the latest news and critical reads regarding the economy and the state of the gold market. This week’s stories include: Chinese gold purchases increase as the Lunar New Year draws near, the price of gold in euros reaches its highest point in months, and silver in 2015 expected to do even better than gold. As banks and retailers in China prepare for the upcoming Lunar New Year holiday, with local demand for gold set to increase, Reuters reports that premiums on the yellow metal have increased in recent weeks. Analysts believe that more gold purchases in China, in spite of higher prices – a trend that is expected to continue until the New Year holiday in February – shows that the market is doing well. 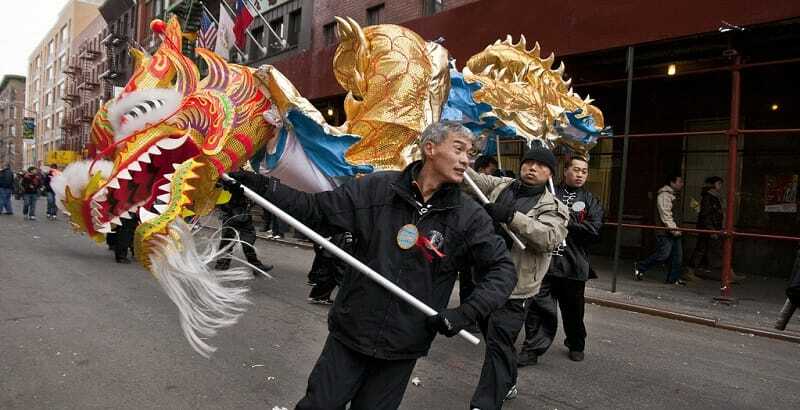 “Physical demand from China remains robust even at these lofty levels, with seasonal demand into Chinese New Year likely to provide support, or at the very least a cushion to any downside swings,” said Alex Thorndike, the senior dealer of precious metals at MKS Group. As for trading hubs in other key areas, the premiums in Hong Kong and Singapore remained steady, while those in Tokyo and India have seen a discount. Because of lower demand coupled with adequate supplies, the discount on Indian gold isn’t expected to change for the time being. Gold supplies in India have become increasingly abundant as certain expectations caused dealers to stock up in recent months. The price of gold in euros has reached its highest levels since September of 2013, according to a Reuters report by Jon Harvey. Concerns have been raised over deflation in the euro zone as the currency reached a nine-year low against the dollar. Euro-denominated gold has swiftly reached a peak of 1030 euros an ounce, as the euro falls thanks to euro zone inflation sliding into negative territory in December, something not seen since 2009. If this trend continues, the European Central Bank will likely have to stimulate economic growth by further loosening monetary policy. The possibility of Greece exiting the euro zone has contributed to the increase in Europe’s gold demand. Greece is once again experiencing turbulent times as their parliament dissolves ahead of the snap election that is taking place due to the lawmakers’ inability to elect a new president. When Greece was under the risk of exiting the euro zone in the third quarter of 2011, the price of gold reached an all-time high of nearly $2,000 an ounce. As the financial market implodes, the prices of gold and silver will likely continue to rise with no reason for them to slow down, according to a commentary by Peter Cooper at Silverseek. Cooper argues that silver is a cheaper alternative to gold, as the price of gold has recently increased in the wake of the inflation of the euro zone and the instability of the dollar. Barring precious metals being caught out by manipulation in the markets, Cooper believes that purchasing silver at its current prices looks to become the best trade of 2015. During times of financial disaster, the prices of gold and silver have always gone up as the worth of everything else went down, making it the safest choice for storing value in times of turmoil. The commentary reminds us that inflation and so-called ‘cheap money’ make precious metals the only steady currency when facing the diminished value of real estate, stocks and bonds. Did you know we share even more news on social media each day? Follow our Twitter account here.